1) Do you tend to overeat? 2) Do you hate that bloated overstuffed feeling afterward? 3) Do you pay for it with a few extra pounds? If you answered "yes" to any of these questions, congratulations… you are a human… AND YOU WILL LOVE our Fat Fighters with Carb Inhibitors! 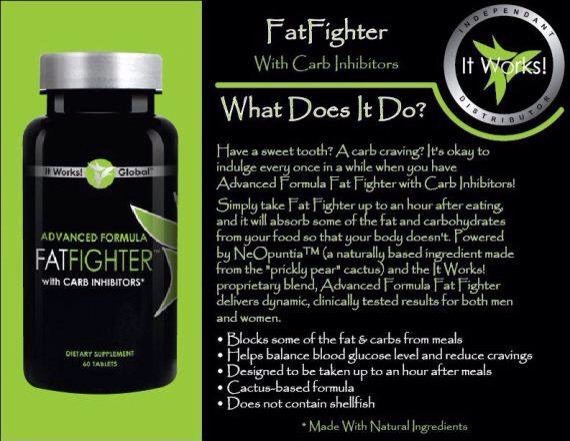 Our FatFighters will balance your blood glucose level, grab 70% of the carbs and 19 grams of the bad fats you consume ...AND it does all of its work in your stomach where it needs to happen (Pst... this means no globby poo later!). 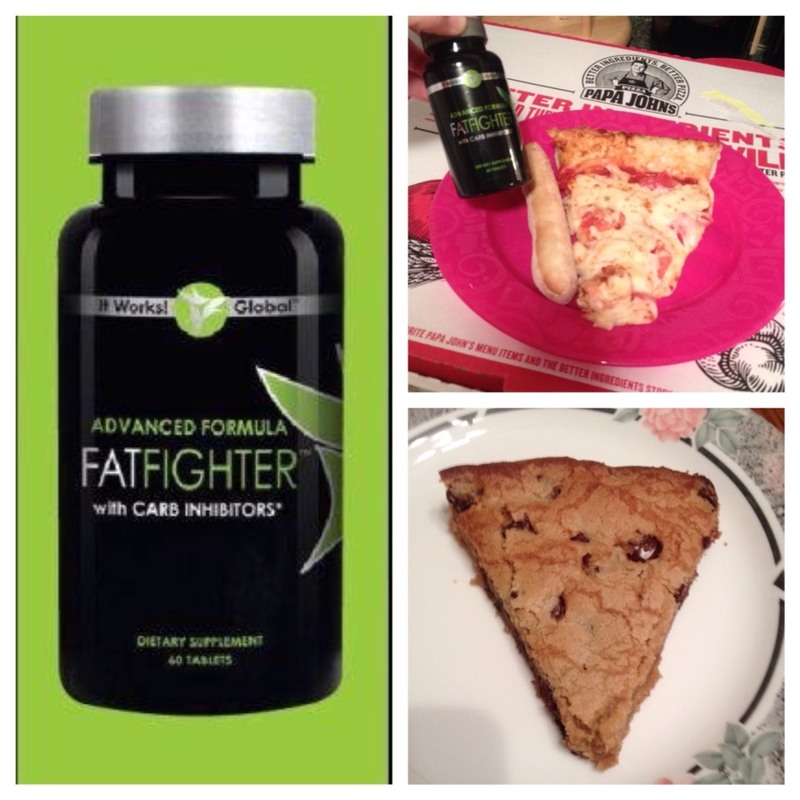 Your body won't be taking in all the extra fat and carbs that it doesn't need! Contact me to learn more. If your shipping and billing address are the same you can shop online by going to my website and click on shop!